^ Gordon Lightfoot to join U.S. Songwriters Hall of Fame – Arts & Entertainment – CBC News. CBC News. ^ Mayes, Alison. If you could read his mind. Winnipeg Free Press.com. December 1, 2011 [2011-12-26]. 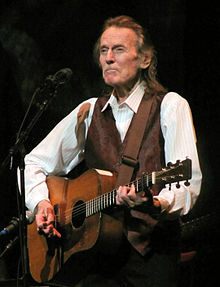 ^ Gordon Lightfoot | Music Biography, Credits and Discography. AllMusic. 1938-11-17 [2014-04-19]. ^ Adam White & Fred Bronson. The Billboard Book of Hits. Billboard Books. 1988. ISBN 0-8230-8285-7.